Owing to the persistence of issues such as infertility and failure to conceive, aspects of female fertility have been studied in the past, and are still being researched extensively. Recently, scientists at the Babraham Institute in Cambridge, UK, along with other German experts, discovered that epigenetics and a protein called MLL2, can attempt to solve the issue of fertility by helping in maintaining the fertilizable egg cells’ freshness and stasis. Epigenetics can be simply defined as the mechanism that can promote gene expression without any alterations to the DNA sequence. In a sense, this amounts to how different cells in the body interpret genes, and produce proteins accordingly. Epigenetic marks that are attached to the genetic material act as “footnotes” to determine which genes are silent or active. 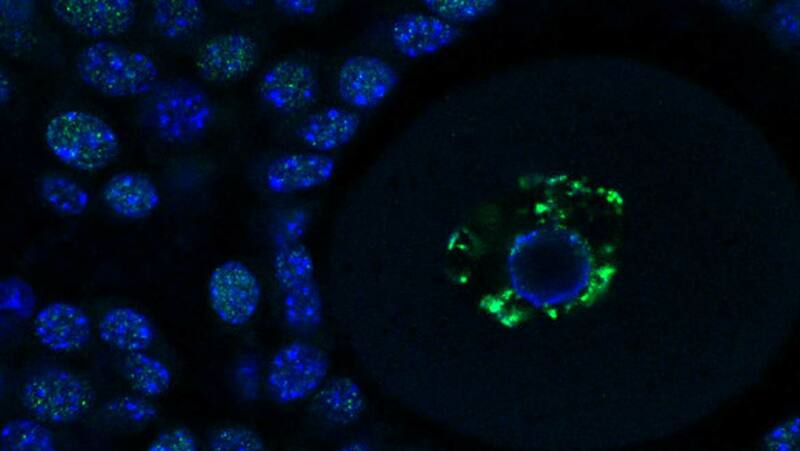 In a paper published in Nature Structural and Molecular Biology titled ‘MLL2 conveys transcription-independent H3K4 trimethylation in oocytes’, investigators proved, by means of several epigenetic marks, that keeping eggs in stasis during childhood could play a key role in maintaining female fertility. It is known that if such cells don’t attain stasis, they can never mature and be fertilized in the future. As a part of the study, the team discovered a mark called H3K4me3 (histone 3 K4 trimethylation) which was distributed in the genome but it was unusually located and had a different role in egg cells. They owed this to the MLL2 protein or the KMT2D gene, without which the H3K4me3 check present in eggs would die before maturity. Co-author, Dr. Courtney Hanna, mentioned: “Our findings show that H3K4me3 is created in two ways. MLL2 can add the H3K4me3 mark without any nearby gene activity while another process, that doesn't use MLL2, places the same mark around active genes. By studying this new mechanism, we hope to expand our knowledge of epigenetics in general as well as adding to our understanding of fertility.” Overall the experiment was challenging because of the accuracy required in detecting epigenetic marks in a few number of small oocytes.